notoriously progressive state, since Thoreau chronicled the pleasures of the simple life on Walden pond. In recent years "Mass" was the first to implement universal health care for its residents, a pioneering effort, as well as an early adopter in decriminalizing marijuana. 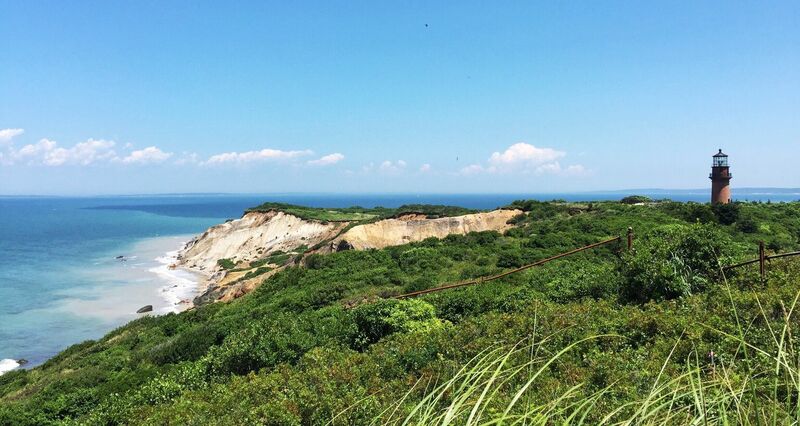 Visitors will enjoy the green hills and arts centers in the Berkshires, the windy shores of Cape Cod and Martha's Vineyard, the cosmopolitan streets of Boston, and, of course, the taste of "lobstah" and "chowdah," as pronounced in the distinctive local accent. spring for a burst of color that heralds the end of winter. 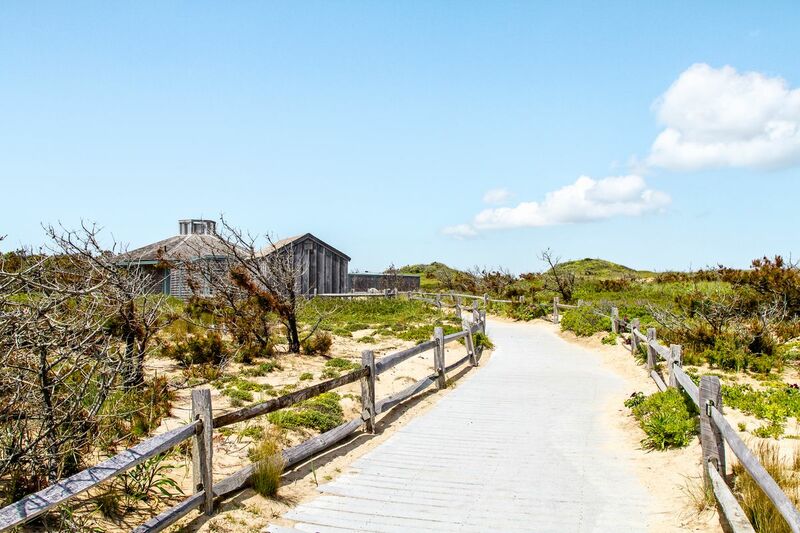 Summer in Massachusetts means festivals and outdoor concerts, and as it gets more humid in July and August, tourists and locals alike flock to the seashore and Cape Cod, especially on the weekends. Though winters are cold and snowy (intensified by frequent “nor’easters”), the state has much to offer, including skiing in the Berkshires, fewer crowds, holiday festivities and time to cozy up next to a fireplace. Massachusetts is scenic and rich in history. 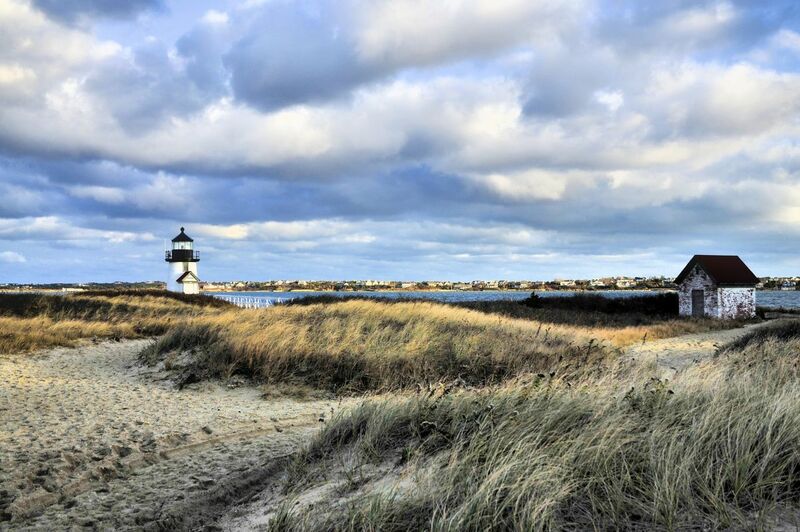 There's plenty to see and do from the lively capital city of Boston to the beautiful coastal towns of Cape Cod. Plus, Western Massachusetts has beautiful waterfalls! Massachusetts is very diverse. 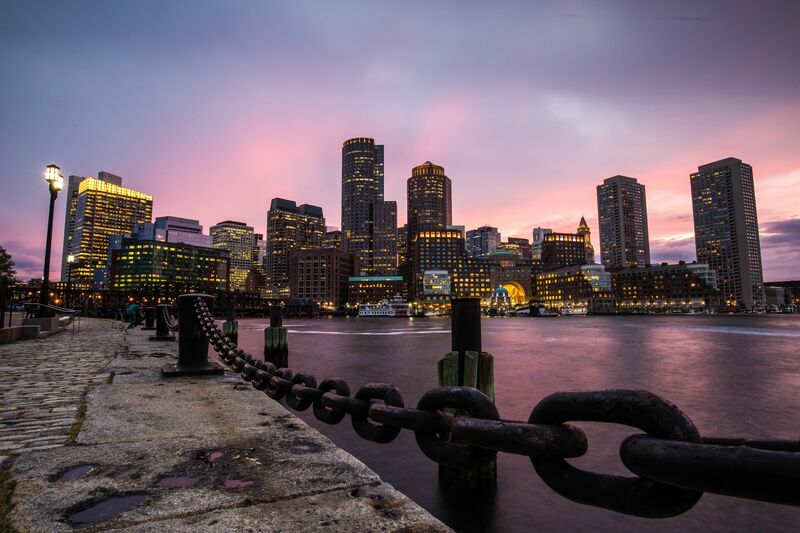 Most people who travel to MA most likely visit Boston which is a great cultural and historical city.